Chet Coppock Laying it on the Line! 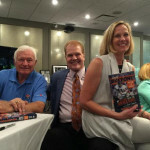 Chet Coppock remembers Bears legend Doug Buffone, and has details on a tribute for #55 at the upcoming National Sports Collectors Convention, July 29th-August 2nd, at the Donald E. Stephens Convention Center. 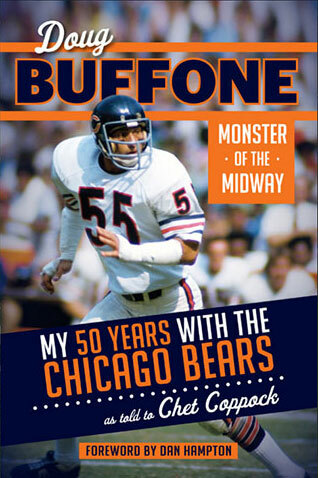 He is and always will be #55… There will never be another Doug Buffone!!! 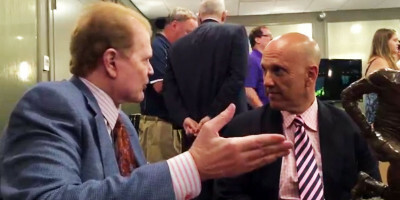 Watch the video below as Chet remembers Doug’s contributions on and off the football field. 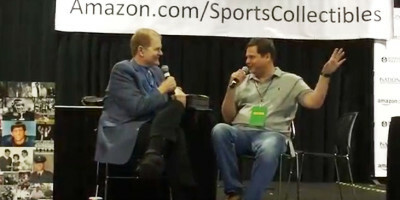 Plus, you are invited to grab an early copy of Coppock’s forthcoming biography on Buffone at the upcoming NSCC Convention, where you will also be able to sign a tribute banner for Doug. 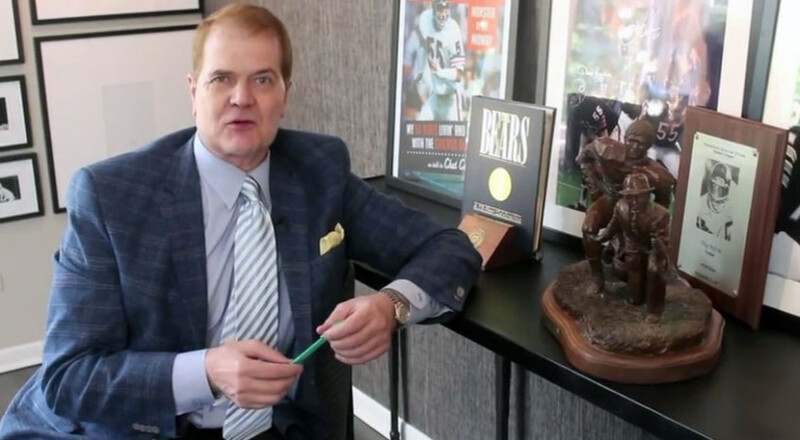 Chet Coppock is an American Emmy award-winning radio broadcaster, television broadcaster, sports talk personality and author based in Chicago. 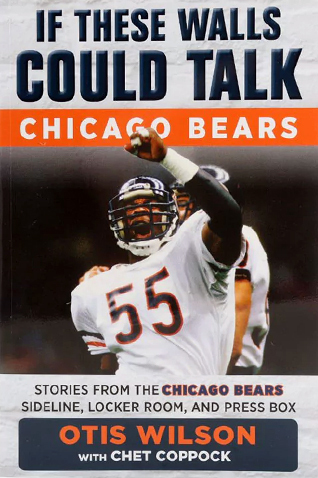 It was May 17, 1975 At Lake Forest College (Ferry Hall) where the Chicago Bears Football Camp under Coach Jack Parde had invited only six free agents from colleges to try out, I was lucky enough to be one of the invitees from Eastern Illinois University. 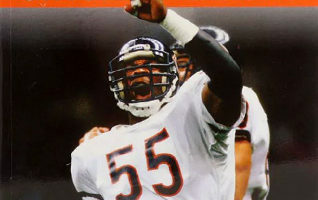 First item at 7:00 a.m. was a tour of the practice field, workout and weight training area, and who was the only person that early morning but Doug Bafone, soaken wet from sweat rehabbing his knee and lifting weights to a boom box with “Play That Funny Whiteboy” on the speakers, I never forgot that moment in time and his conviction to rehab, rhythm and lip sync to the music all at the same time, a WTF moment for sure, especially at 23 years old. I made it through Spring camp, but later cut by Coach Parde, but invited back to camp as a tackling dummy in 1977. Also, those were the glory days on Rush Street and his fantastic Disco Bar ‘BBC’ (Bombay Bicycle Club), where they kept playing that funny music! Buy Chet’s New Book Today! 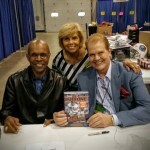 Pick up your copy of Chet Coppock’s new book at Triumph Books or Amazon.com today! 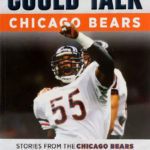 Pick up a copy of Chet Coppock's previous book at Barnes & Noble or Amazon.com today!